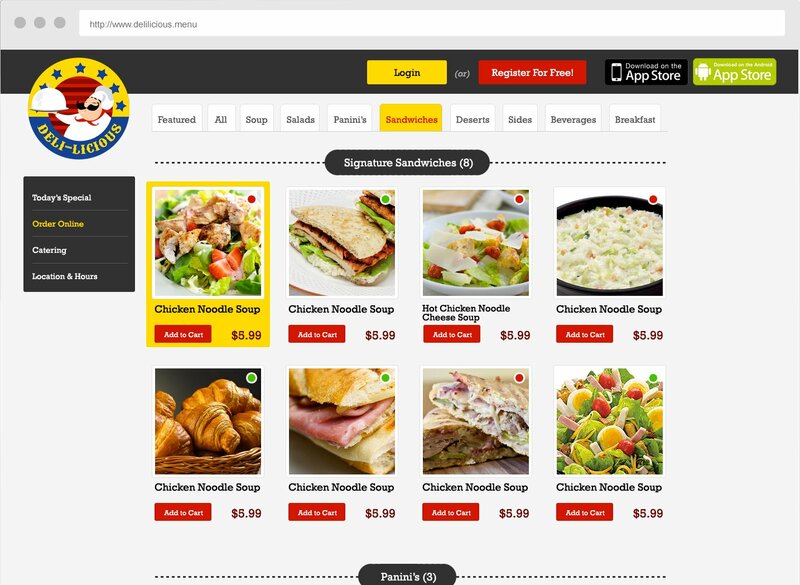 An e-commerce system for restaurants where the users are able to browse the menu and place online orders for pickup or delivery. The system was developed as a product and is in use at multiple restaurants. This system was developed as a product to be implemented within various restaurants to enable online ordering for pickup and delivery. The system has an administration control panel for managing the menu items, prices, specials, ordering times, orders etc. The administration portion is used by the restaurant staff for online order management. The frontend portion of this system is integrated with the restaurant website to allow internet users in the area to browse the restaurant menu and place orders for pickup or delivery. There is also a mobile integration with iOS and Android apps that feature the online ordering system as mobile app for the restaurant. 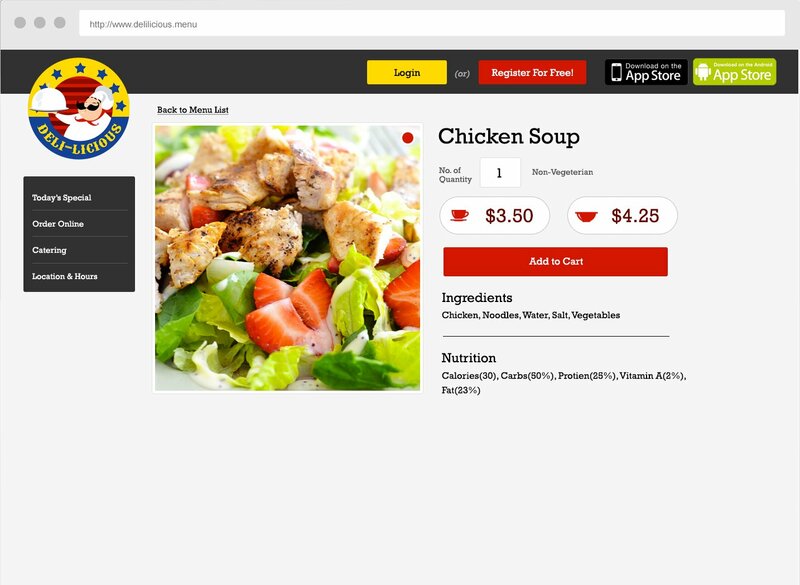 The app displays the restaurant menu and accepts orders and payments.The web application portion of this system was developed using the PHP Zend Framework. Two separate web applications were developed to separate the administration portal and the website piece. 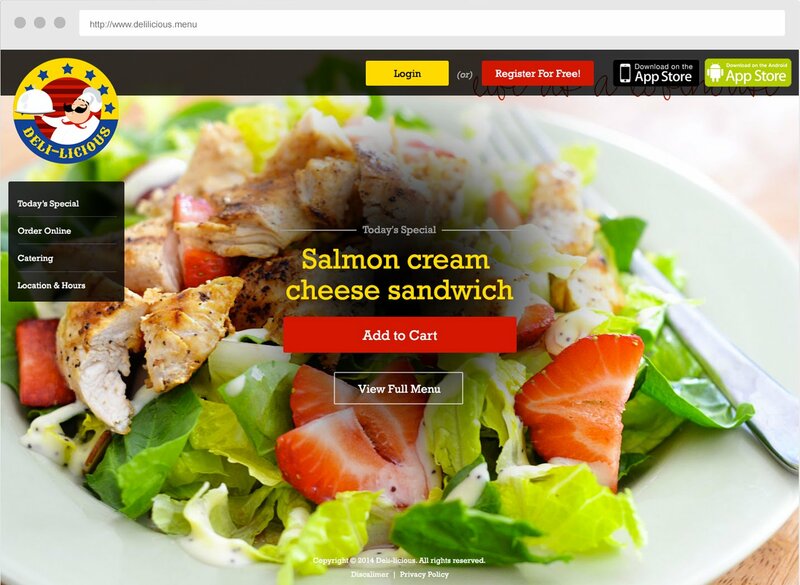 The website uses a template based approach so the same system can be reused at multiple restaurants by changing the look and feel of the website. The main use cases of this system are listed below. 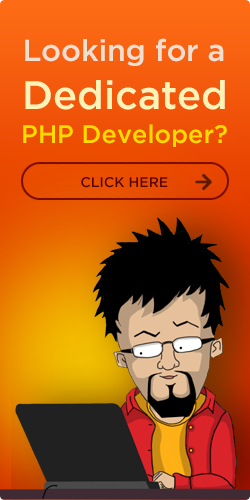 These use cases refer to the web application portion of the entire system. 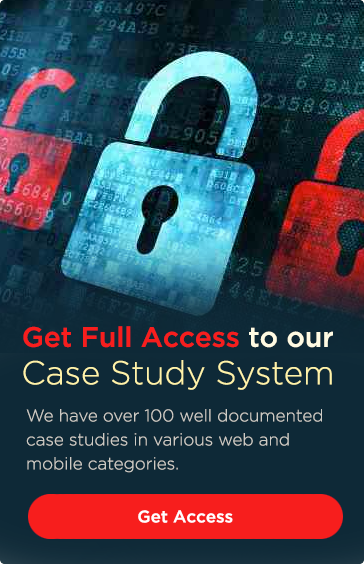 Mobile use cases are not included in this case study. Below are the main use cases for the administration control panel of this system that is used by the restaurant managers and staff.